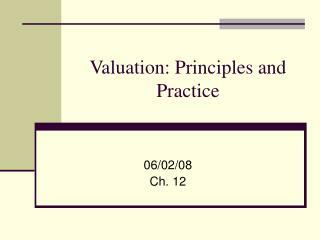 SUBJECT 2. 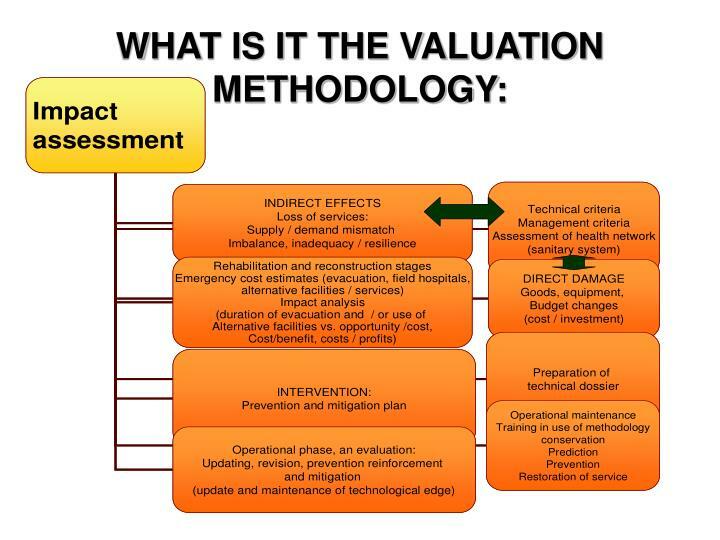 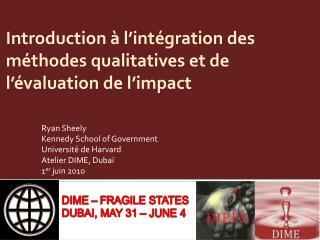 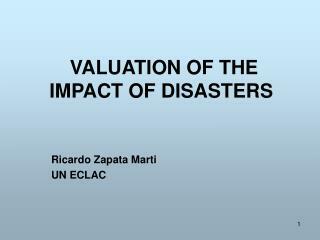 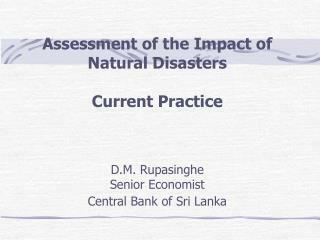 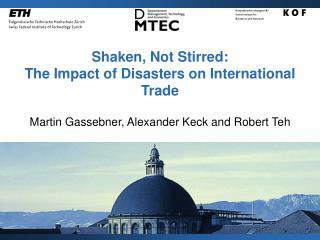 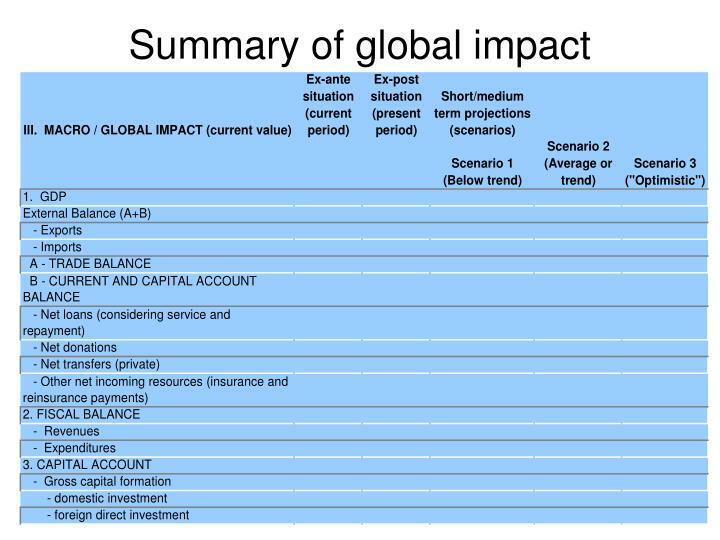 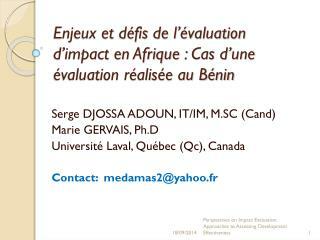 Valuation of the impact of disasters. 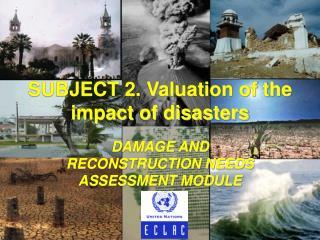 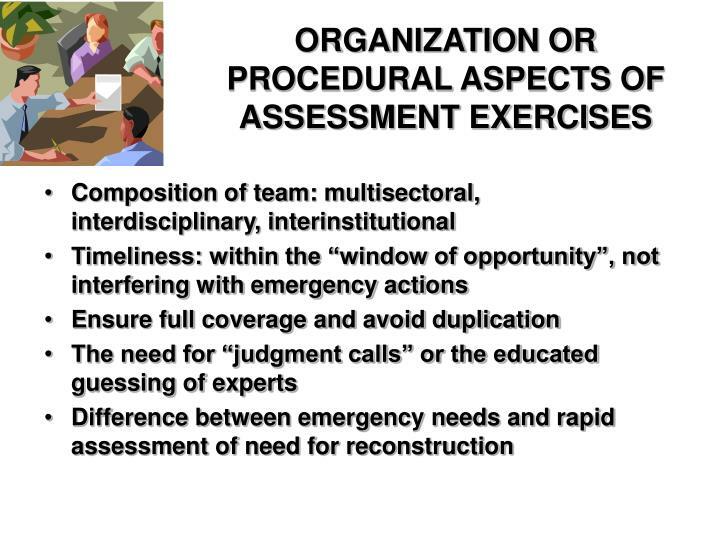 DAMAGE AND RECONSTRUCTION NEEDS ASSESSMENT MODULE. 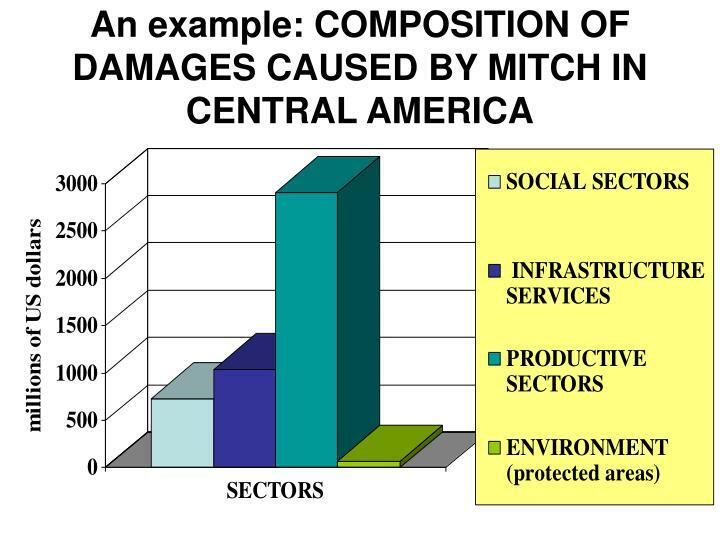 DAMAGE AND LOSSES. 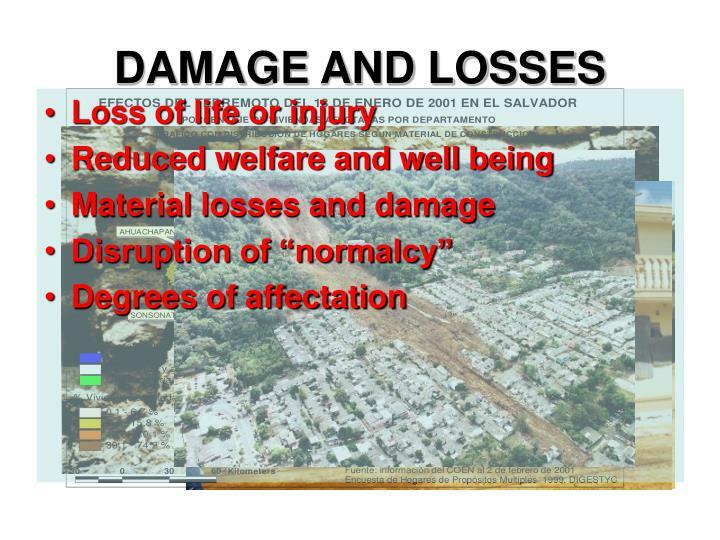 Loss of life or injury Reduced welfare and well being Material losses and damage Disruption of “normalcy” Degrees of affectation. 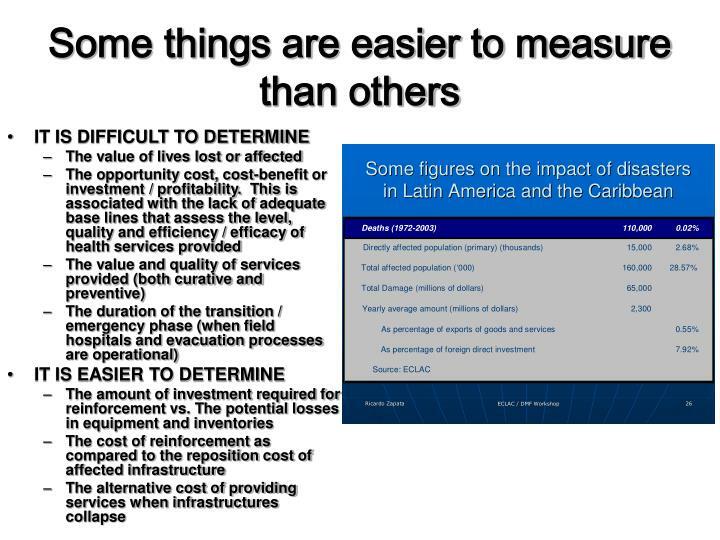 Replacement prices should be used. 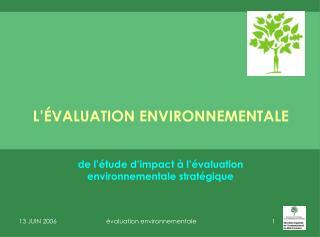 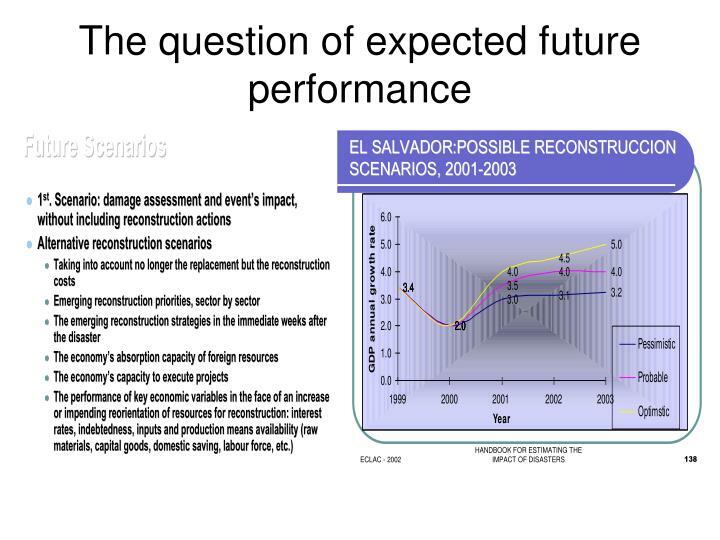 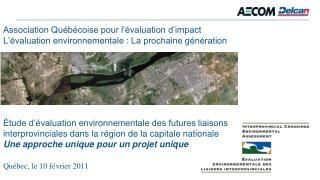 Mitigation investment, in terms of reinforcement, redesign, relocation or vulnerability reduction additional values should be incorporated. 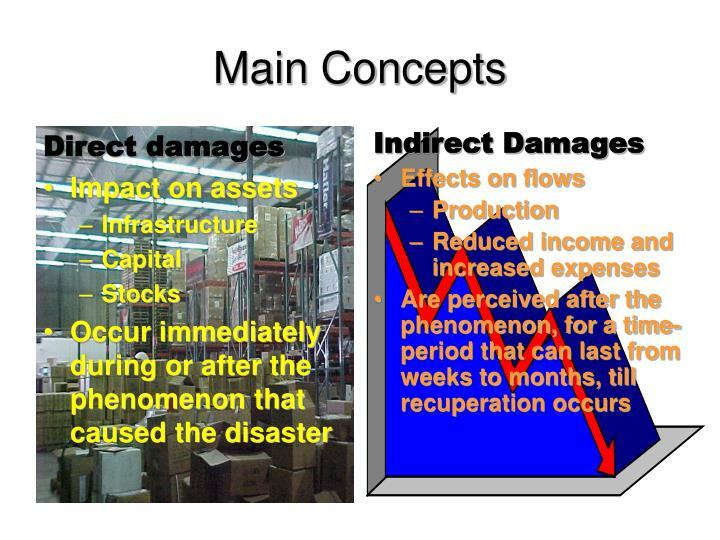 When insurance exists, covering assets (infrastructure, buildings, machinery, stocks, etc.) 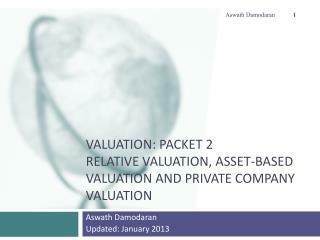 or business loss, value will be established on the basis of covered amount, comparing it to total estimated loss. 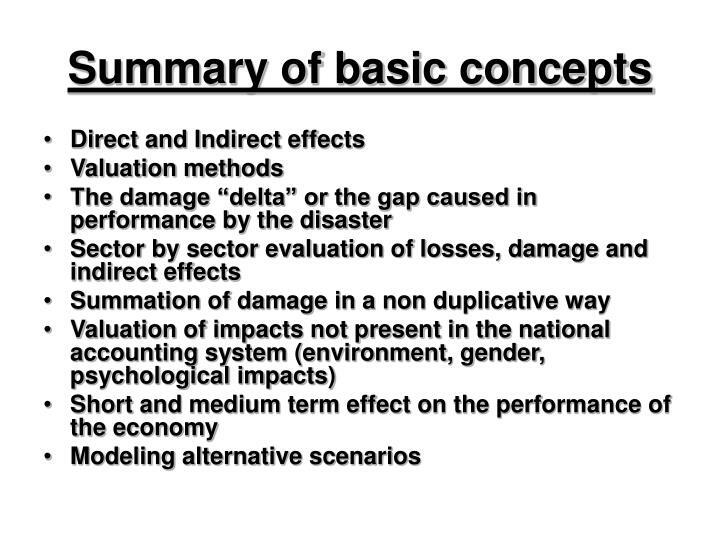 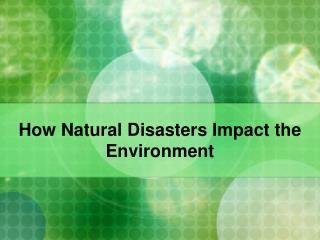 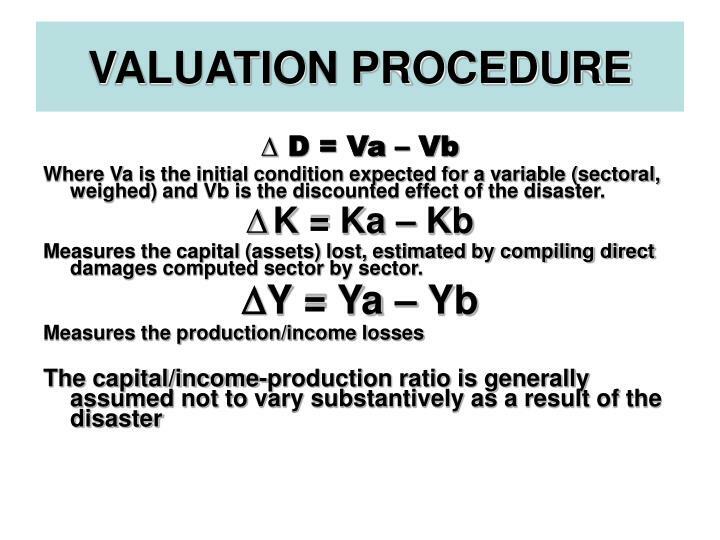 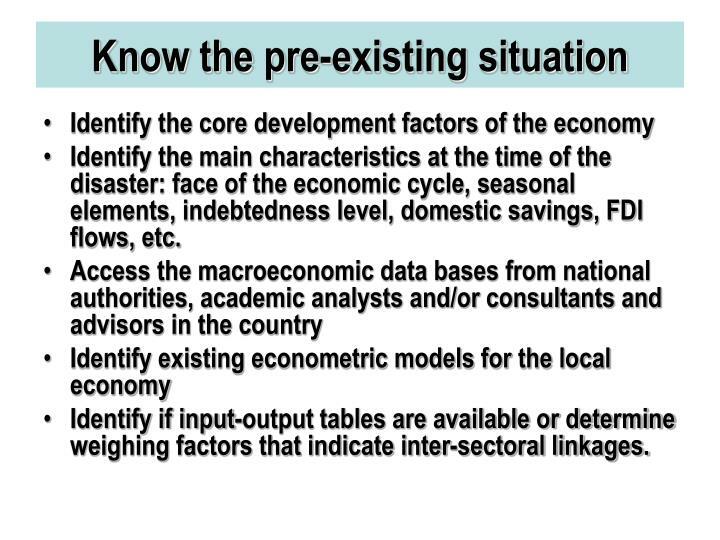 Where Va is the initial condition expected for a variable (sectoral, weighed) and Vb is the discounted effect of the disaster. 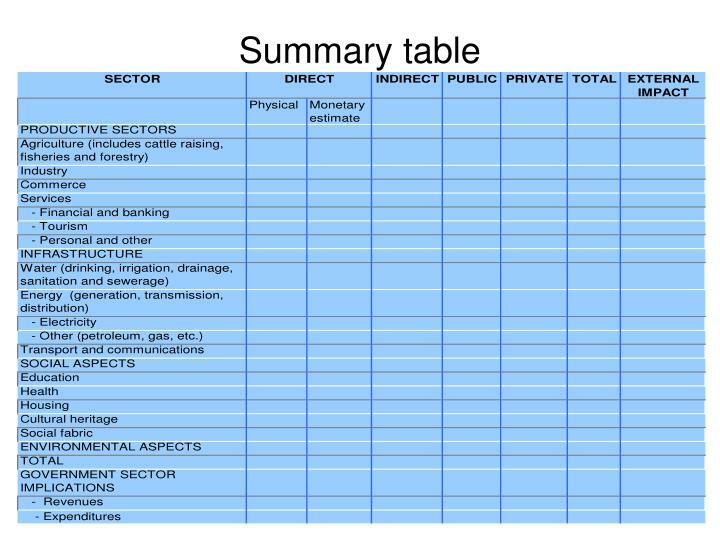 Measures the capital (assets) lost, estimated by compiling direct damages computed sector by sector. 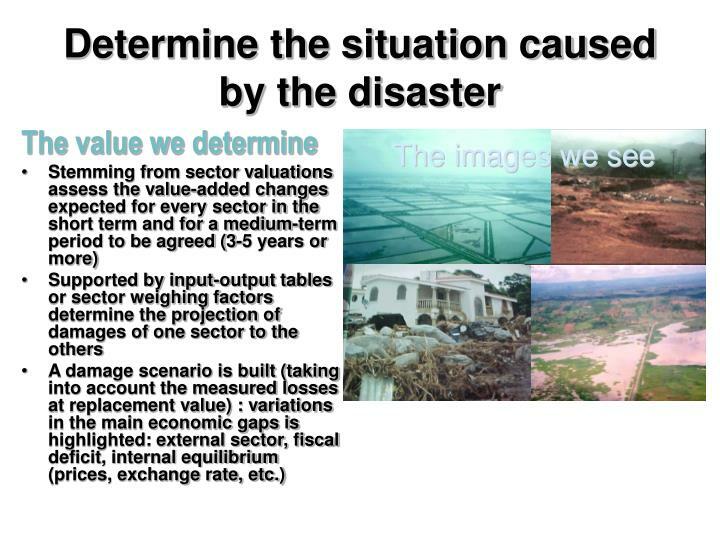 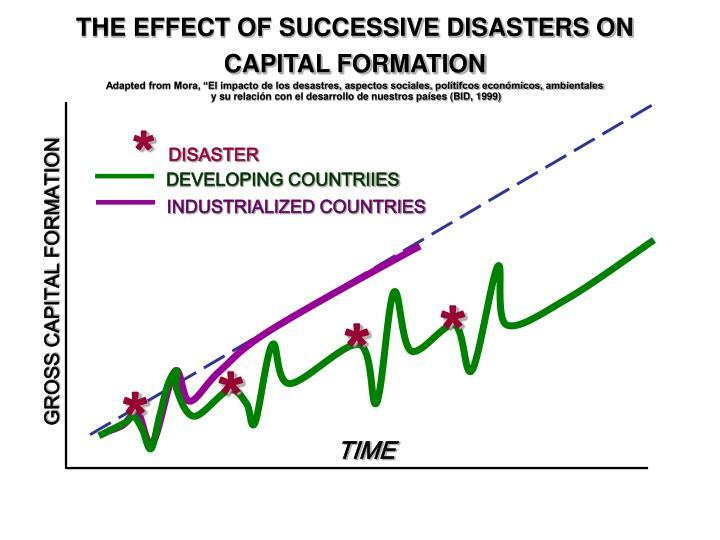 Identify the main characteristics at the time of the disaster: face of the economic cycle, seasonal elements, indebtedness level, domestic savings, FDI flows, etc. 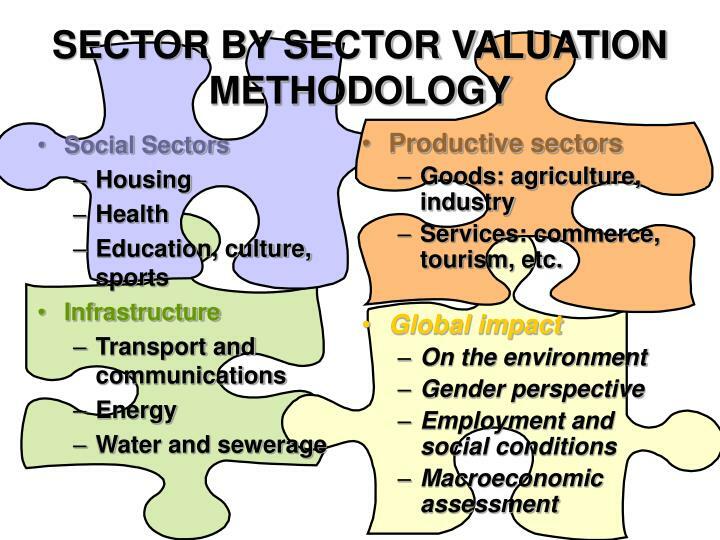 Identify if input-output tables are available or determine weighing factors that indicate inter-sectoral linkages. 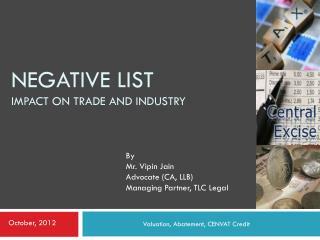 Negative List Impact on trade and industry -. 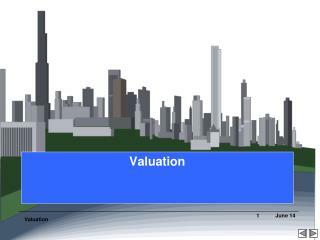 by mr. vipin jain advocate (ca, llb) managing partner, tlc legal. 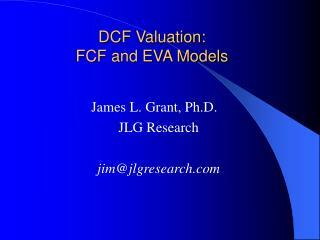 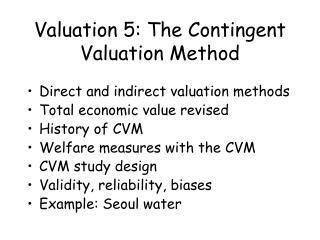 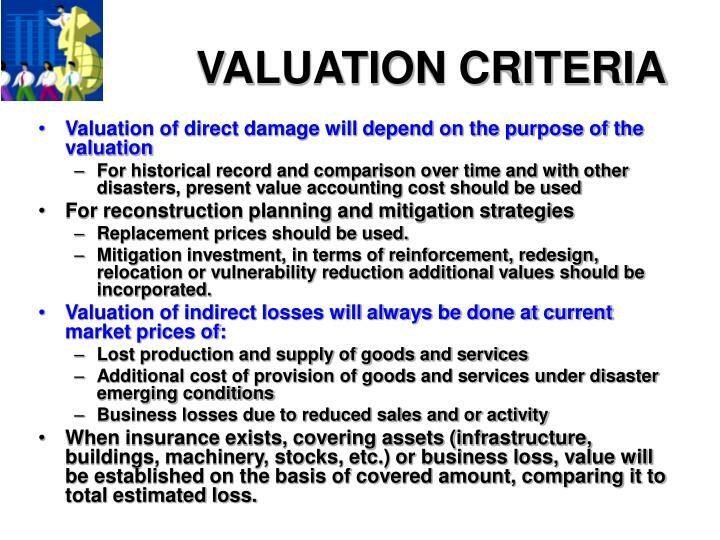 valuation, abatement, cenvat credit. 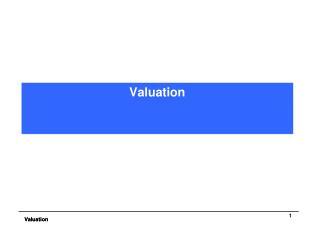 october, 2012	. valuation. 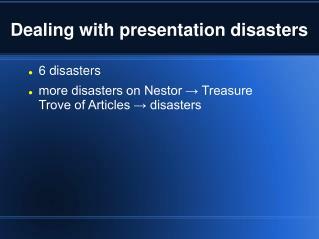 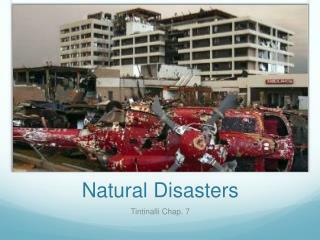 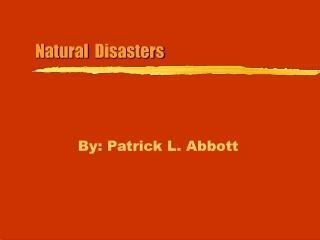 Broadcasting and Disasters -. 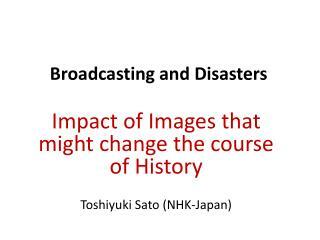 impact of images that might change the course of history toshiyuki sato (nhk-japan). 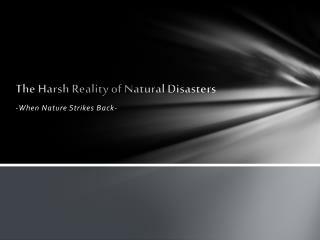 great east japan earthquake march 11,2011. m.9.0 24,000 dead and missing 92% of the dead are by tsunami. 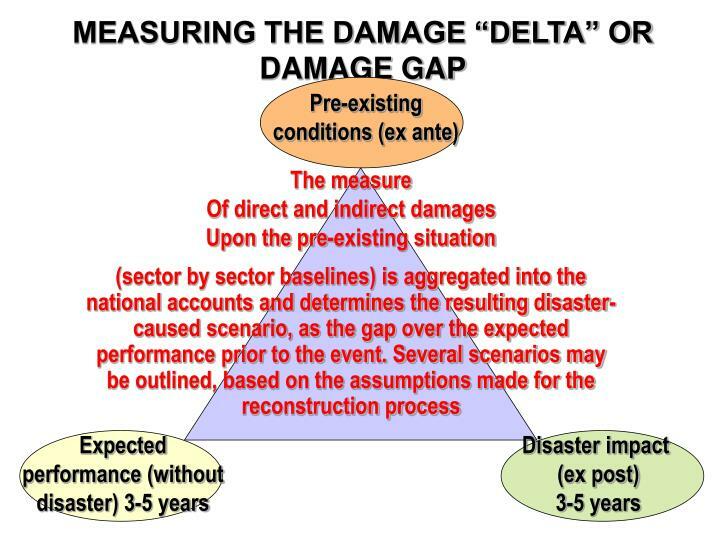 sendai (april).